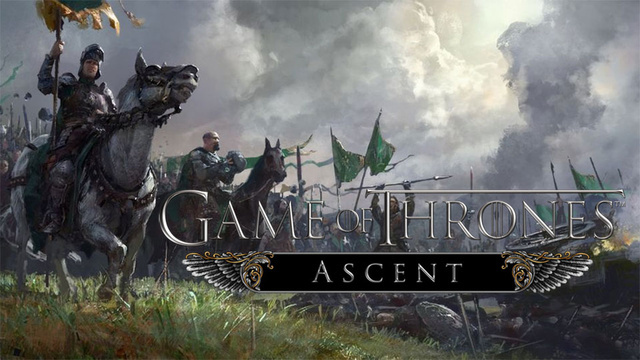 If you cannot get enough of Game of Thrones on TV, check out Game of Thrones Ascent, the official licensed game from Disruptor Beam. This is astrategy RPG game, and now that there is war in Westeros for the Iron Throne, it is your opportunity to rise to power. You have to pledge allegiance to one of the houses (Stark, Lannister, Tully, Targayen, etc. ), and since this is a licensed game expect to see the major characters, locations and music used in the series. Once you’ve chosen an avatar, it’s time to play. When the game starts however, it’s best to go through the tutorials as there are a lot of menus here. Just like other mobile RPG games, the objective is to gather resources and take part in quests on behalf of the house you are allied with, and one of the nice things about the game is when Tyrion or one of the other characters shows up to express support for you, as it really makes you feel part of the whole thing. regular RPG, and if you want to get the most of it, you have to spend some time playing, but it’s worth it.